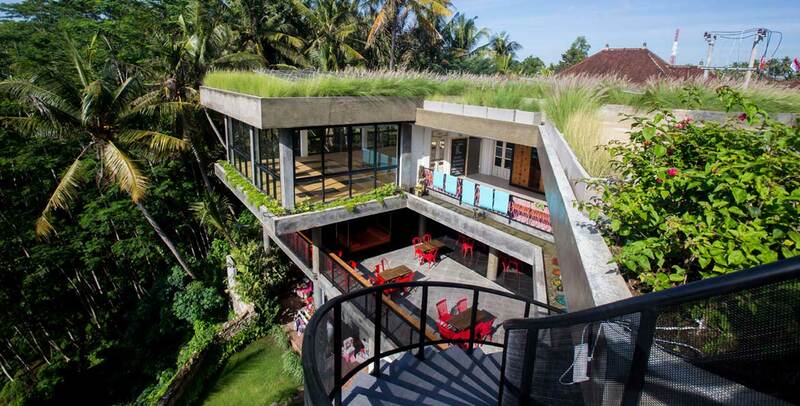 Ubud Yoga Centre – A modern contemporary space for yoga + food + art & fun in Ubud, Bali. 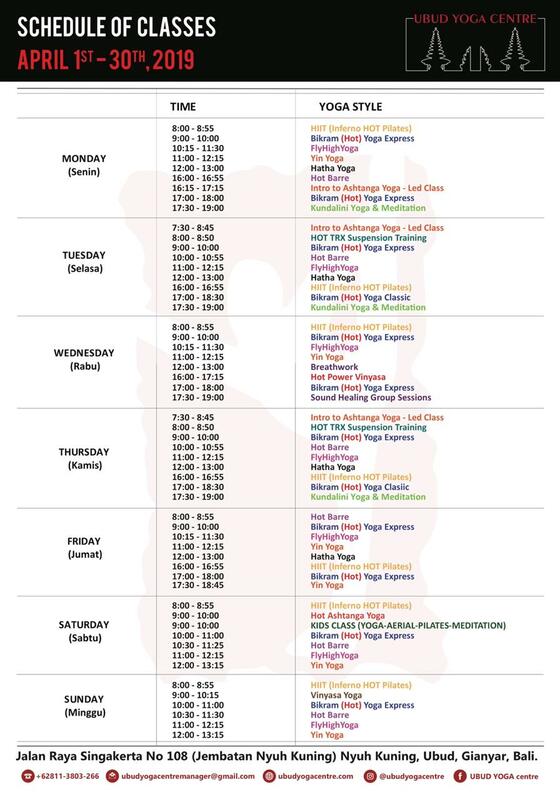 The yoga programs managed by yoga42indonesia & ashtangayoga42, established since 2004. Yoga + Food & Wine + Community + Great Space = Heaven! 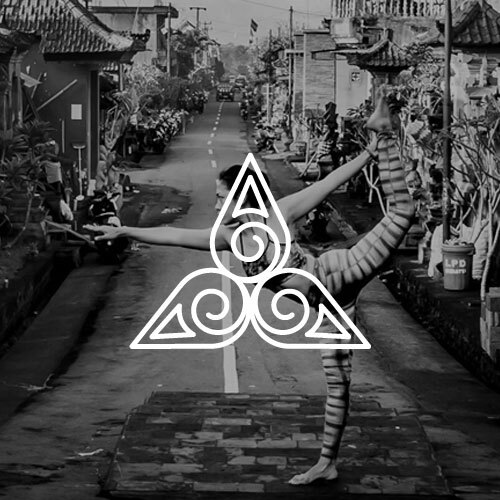 Welcome to the Magical island of Bali, we invite you to experience a little bit of magic, so come relax, unwind, indulge, have fun, feel good, glow, inspire others and change the world! Or... just come and do yoga and enjoy the space. Yoga@42° was created to enable everyone to be able to practice yoga in the most clear and inspired way with quality instructors. We embrace all forms of practice. To achieve this, our teachers come from a broad range of yoga disciplines. Our studio is a welcoming home for anyone of any ages, fitness levels wanting to experience the happiness of Yoga. 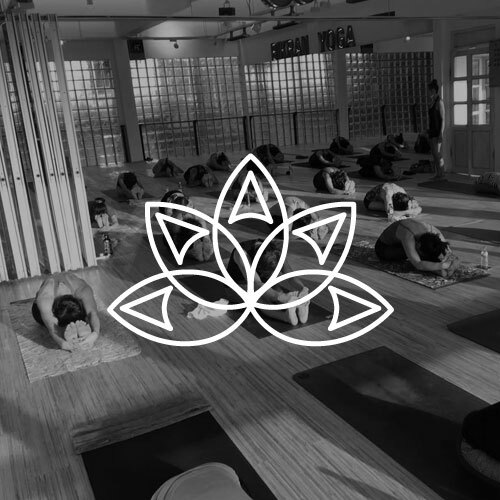 Whether it is through a vigorous flow class, a hot sweaty class, a relaxing Slow session, mind-body connection practice, or a gong meditation session. 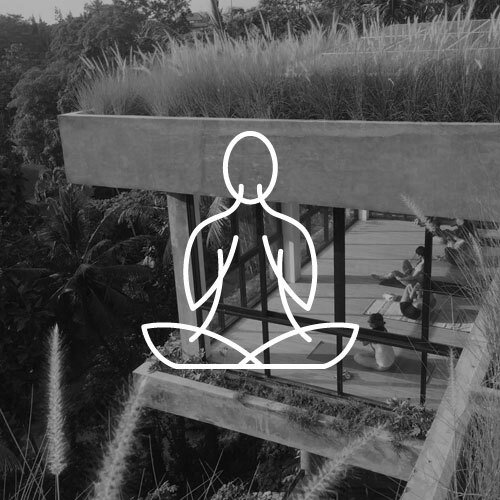 Ubud Yoga Centre is a contemporary two-tiered complex building created with several functions in mind: Yoga Centre, Paiste Gong Centre, Kids Centre, Gift Shop, and a Cafe. Exterior Designed by Popo Danes, one of Balinese’s most prominent international award-winning architect with a commitment and passion for environment. Daily classes, retreat, workshops, holidays trainings. Library, music, yoga, dance, arts. Range of products for yoga, lifestyle, gifts. A peaceful and mindful place. Great place to escape the bustle of tourist crowd, relax and rejuvenate. The latest studio news, event and retreat promotions, and much more! A modern contemporary space for yoga + food + art. Ubud Yoga Centre is set right in the heart of Ubud and is a great place to escape the bustle of tourist crowd, relax and rejuvenate. Bikram yoga started as a remedy but now is a way of life, it is the metaphorical oil that keeps every cog in my path running in harmony (hence yoga meaning “marriage, union). I am definitely never stopping. It works and it heals. Stay healthy, strong, young, balanced and happy. Bikram yoga improves my back and I am thankful for that. Subscribe for the latest studio news, event and retreat promotions, and much more!